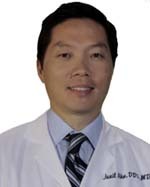 Dr. Cho is board certified in otolaryngology and treats kids and teens in Orange County. 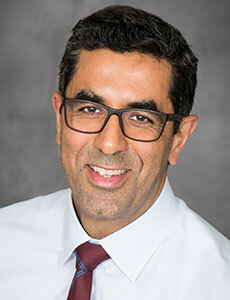 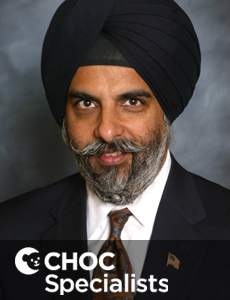 Dr. Abidi is board certified in pediatrics who treats kids and teens at CHOC Children's at Mission Hospital in Orange County. 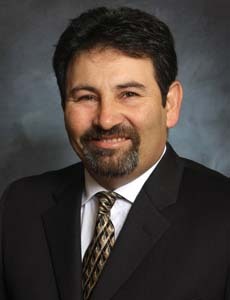 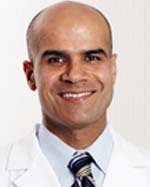 Dr. Afghani is board certified in pediatrics. 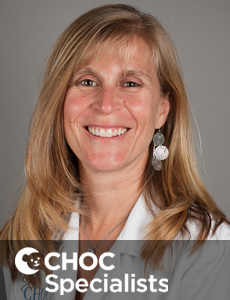 She is a hospitalist who specializes in the care of hospitalized kids and adolescents at CHOC Children's. 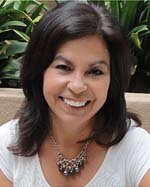 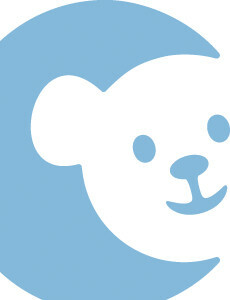 Dr. Aguilar-Arbues is board certified in pediatrics who treats kids and teens at CHOC Children's Hospital in Orange County. 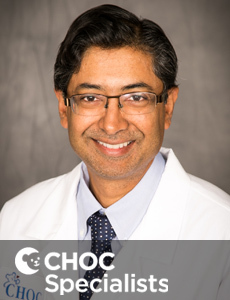 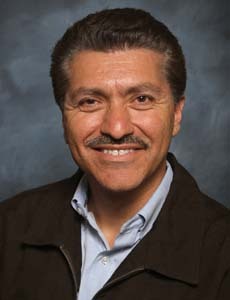 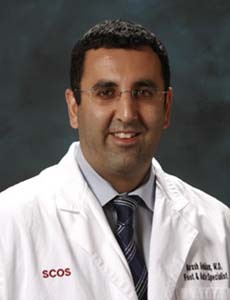 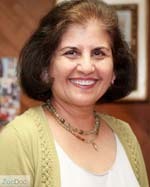 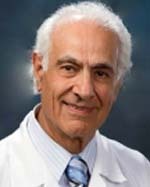 Dr. Ajmal is a board certified pediatrician who treats kids and teens at CHOC Children's Hospital in Orange County. 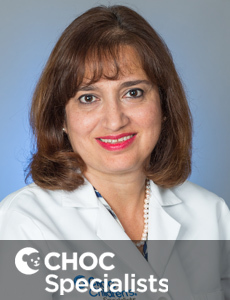 Dr. Akrawi is a board certified anesthesiologist who provides care for infants and children undergoing anesthesia at CHOC Children's. 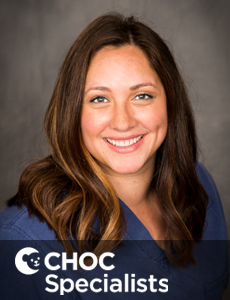 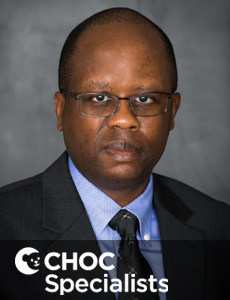 Dr. Alcid is a board certified emergency medicine specialist who treats kids with illnesses or injuries requiring immediate medical attention at CHOC. 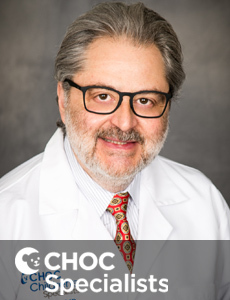 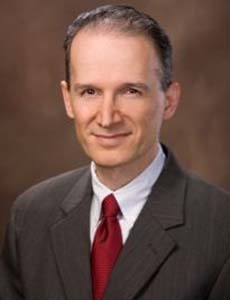 Dr. Alikhani is a board certified anesthesiologist who provides care for infants and children undergoing anesthesia at CHOC Children's. 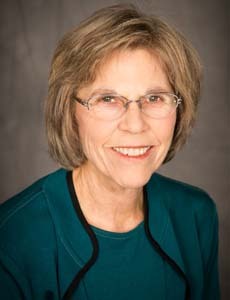 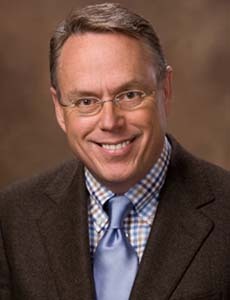 Dr. Althoen is board certified in pediatrics who treats kids and teens at Children's Hospital in Orange County.